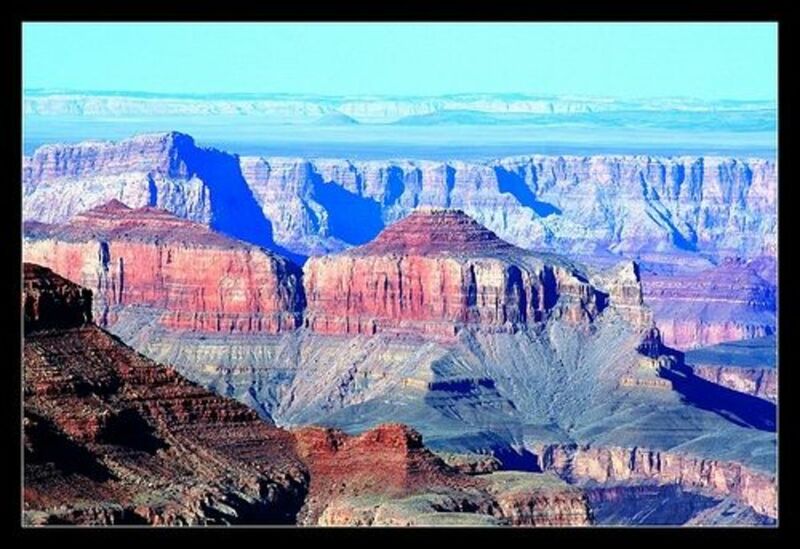 Your first impression of the Grand Canyon is the immense size of it. People grow silent as they gaze upon its beauty. There is a tranquility that touches your mind, your heart and your soul as you drink in the beauty. But is it the colors that mesmerize you. It seems to be ever changing as the light moves across it's face. Molding shadows into deep crevices of the river, green plateaus of grass that melt to the rivers edge. Red rock that climbs the walls, the soft haze of the light as it plays across miles and miles of distance. 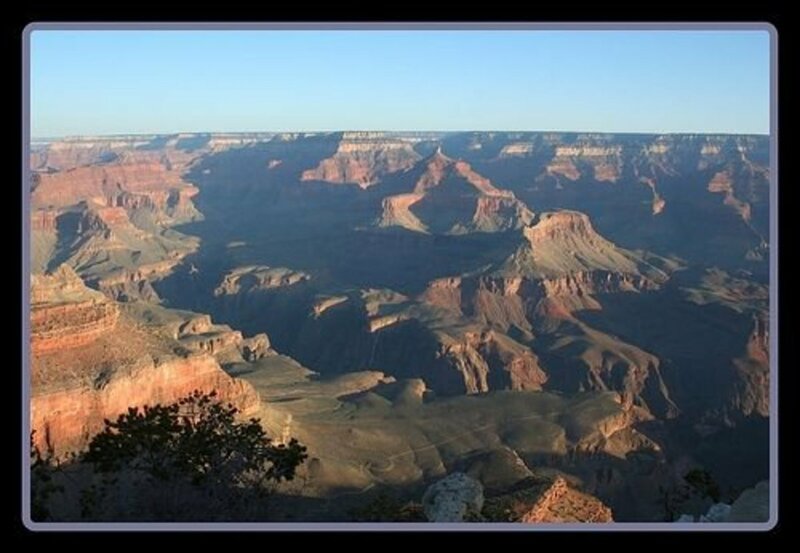 There are different shades of purples, blues, greens, reds, orange, browns, tans that like an artist's paintbrush caressing the canvas comes alive before your eyes as the glorious canyon moves throughout the light of the day and into the night. 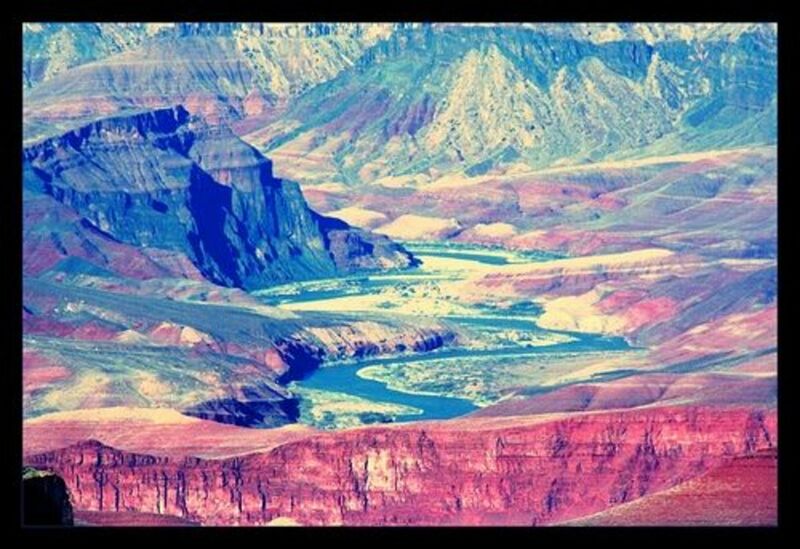 A place that seems desolate at first glance, comes alive as you gaze into it's depths..
How wonderful it would be to experience all places in the Grand Canyon at every time of day, every season, every weather and witness the ever changing beauty of it's glorious colors. 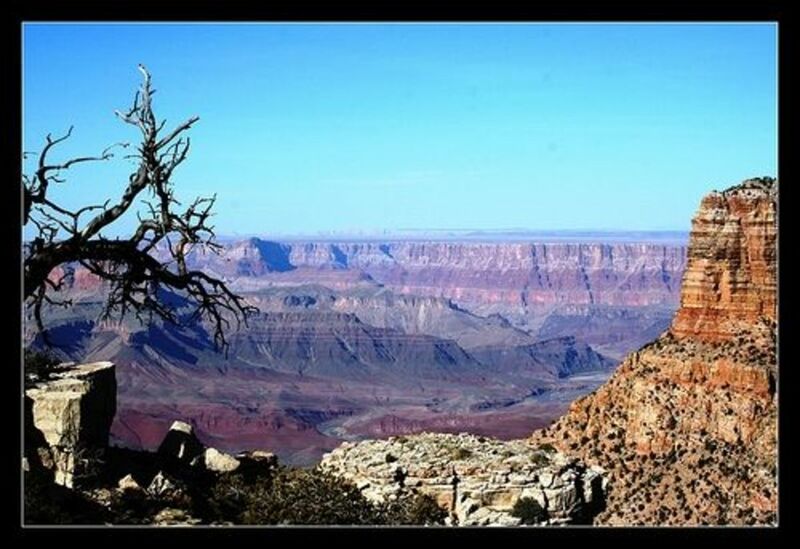 Come and witness the beautiful hues of the Grand Canyon. In this photo you can see the deep blue of the Colorado River before it turns muddy. 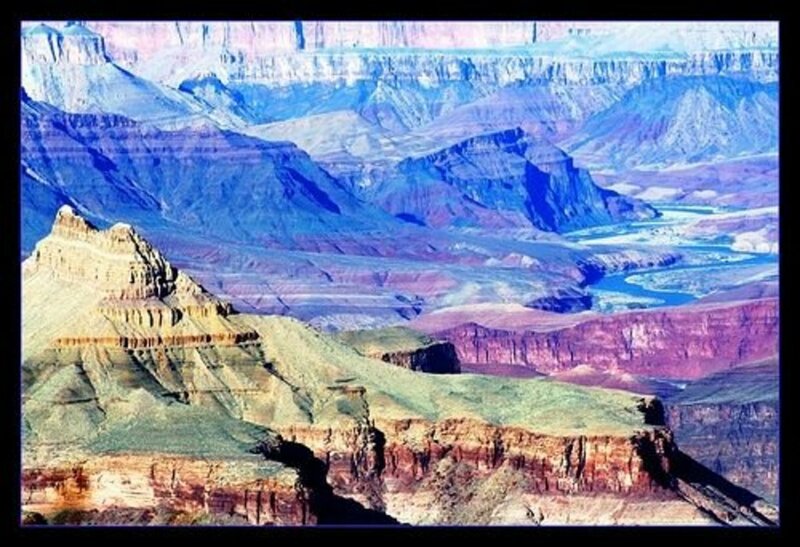 What makes the different colors at the Grand Canyon? This Photo above seems so surreal. 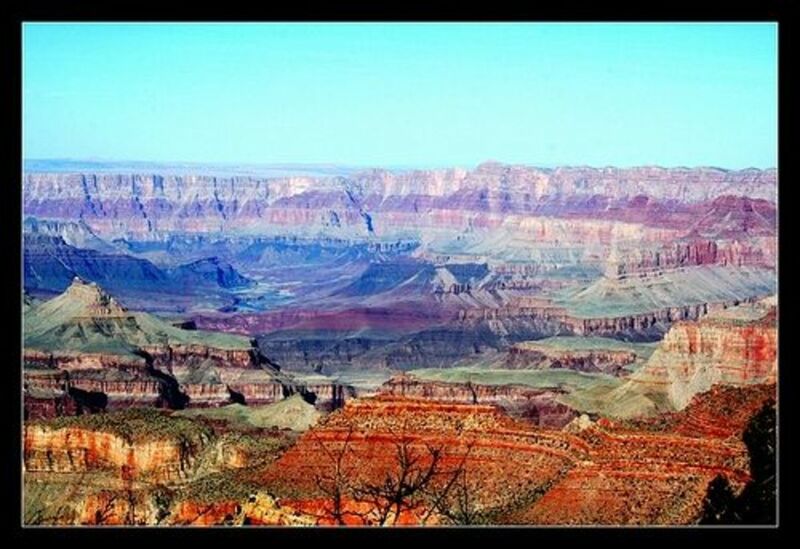 Lets talk about some of the colors in the Grand Canyon. There is orange sandstone, siltstones, and mudstones. These are the leavings of some ancient waterways. There is shale that may have a green tint to it. Formed by layers of sediment and minerals that acted much like glue to pack them together in layers. If you ever break open a shale rock, you will notice how it breaks into layers. 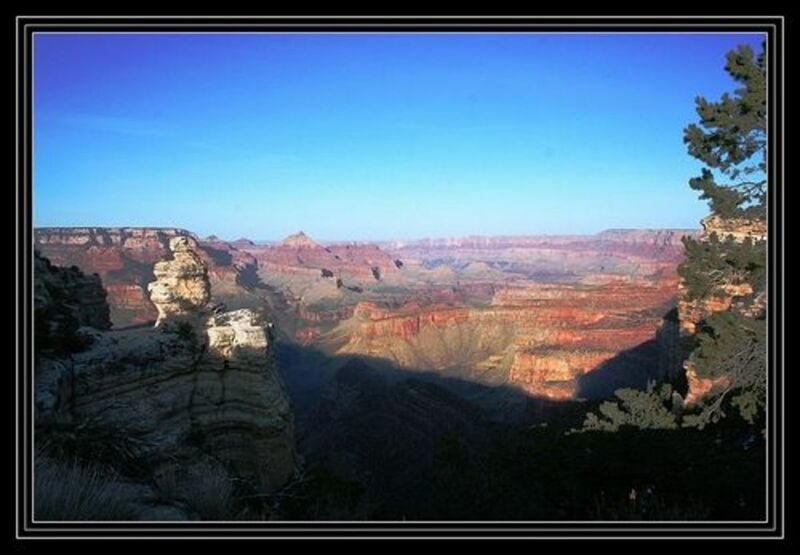 In the grand canyon you will also see sandstone, made of as well as the color of sand. Sand created by erosion of rock over the years. There is also limestone, which is a light color. Many layers of different sea creatures helped to create the limestone. 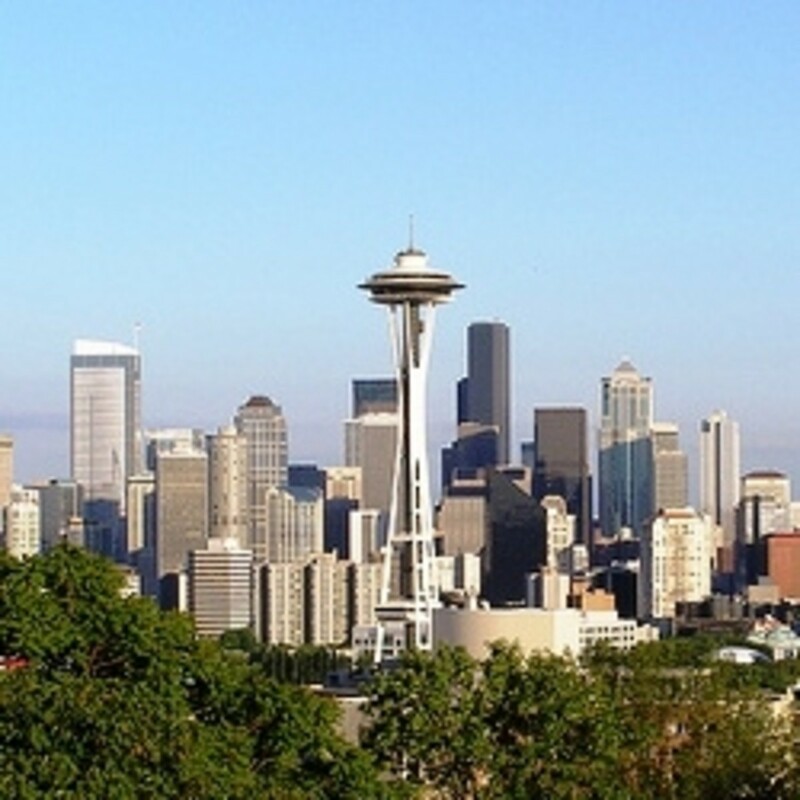 You may find other places that have molten rock or magma, as well as crystals, and rocks that change with heat and pressure. 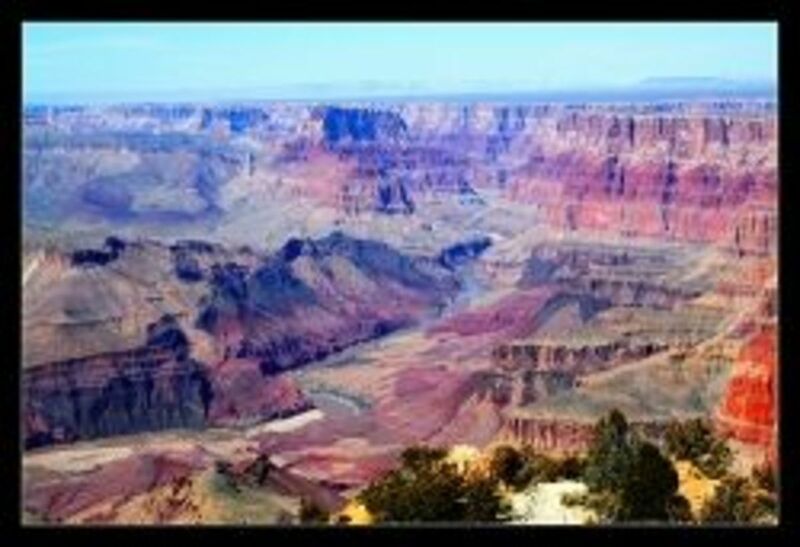 All of these different types of rocks help to make up the wondrous colors you see in the Grand Canyon. The grass and trees also add a different play of color. 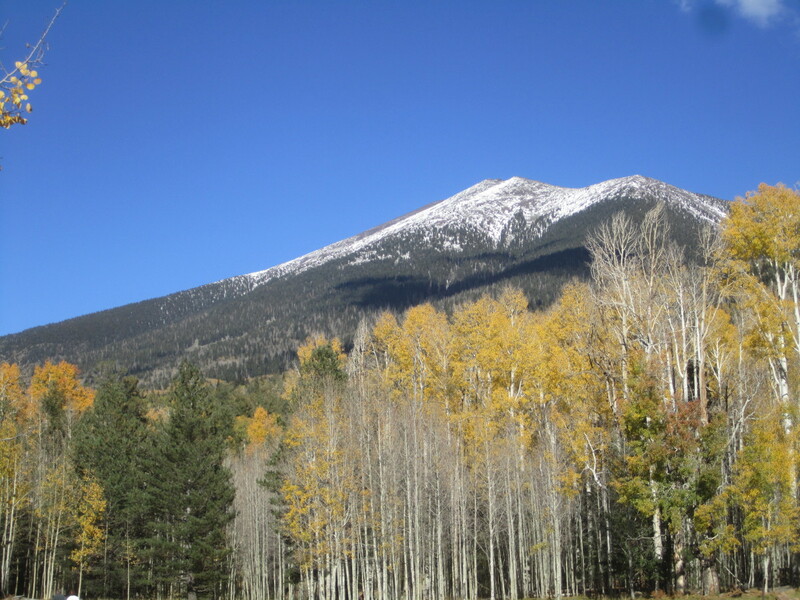 But then there is also the time of day, the play of light, the shadows created by the mountains or the clouds. The farthest distance here, is over 100 miles away you almost swear you can see forever. There is one viewpoint that shows how you can see so far that you can actually see the curvature of the earth in the distance. How cool is that? Layers and Layers of color decorate the Canyon. 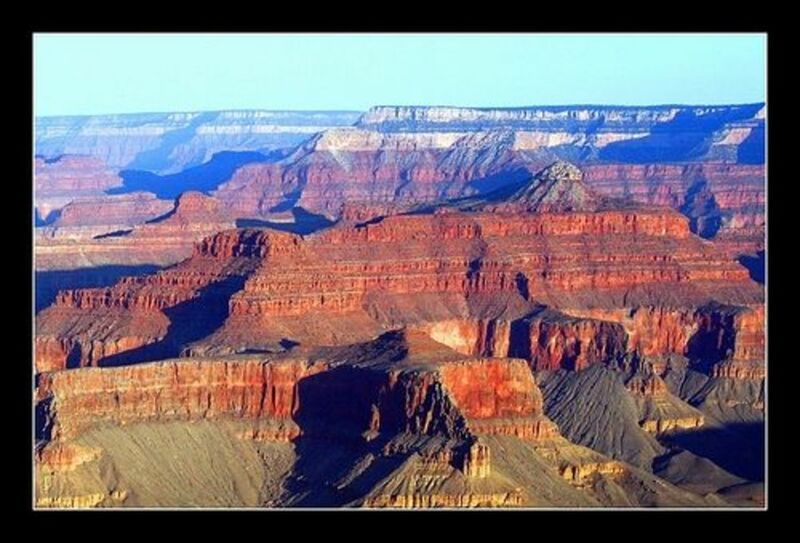 When you look at the different layers, you go silent as you contemplate as to what was happening on our earth when each layer was created. Some layers are wider than others. It makes one wonder, were they slowly built up in some cases and maybe quickly created in other cases with the explosion of a volcano, with lava flowing over the rock. Layers build up, and layers decay and erode with the passage of time. I'm not sure what brings out the purple hue as the sun shines towards the distance, but the purples and blues come to life. Absolutely gorgeous! 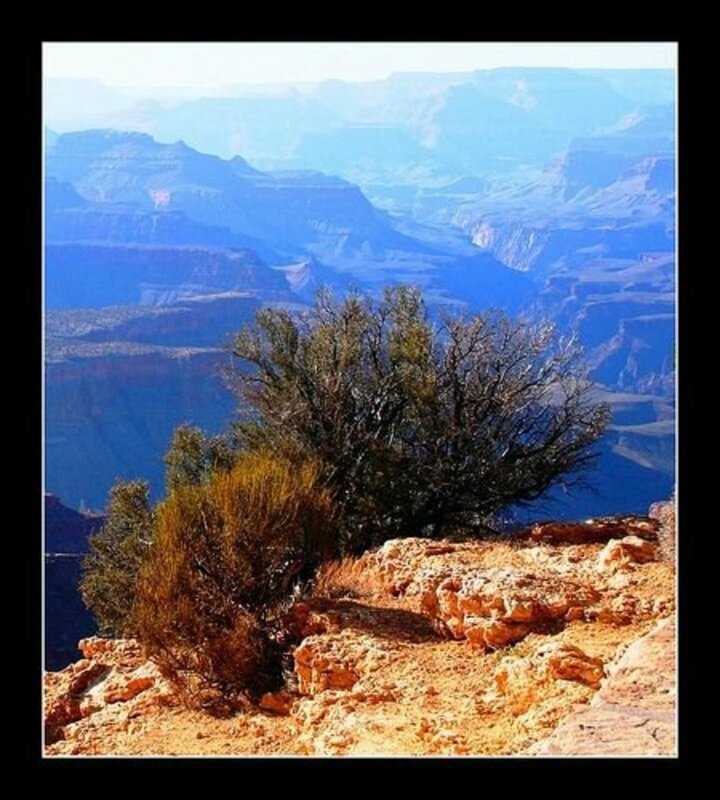 Oh to be a bush, on the side of this glorious Canyon, just think of the changes and beauty it sees. No better framing for the views. I love the contrasting colors of the red rock foreground, the light limestone and the darkness of the tree, compared to the mountains in the distance. Just beautiful. Shadows deepen as the sun sinks lower, peaks of color stand out amongst the shadows of darkness. 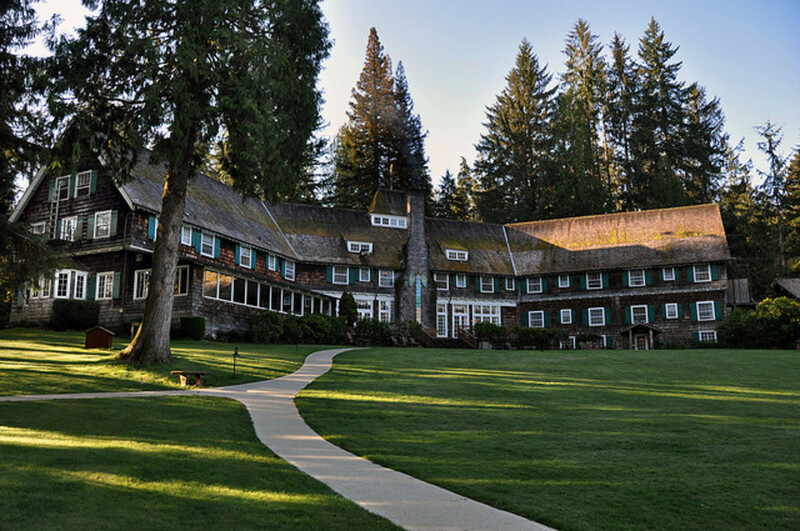 The tips of each mountain top, butte or temple are the last to succomb to the darkness of the night, the first to experience the touch of sunshine at the break of dawn. 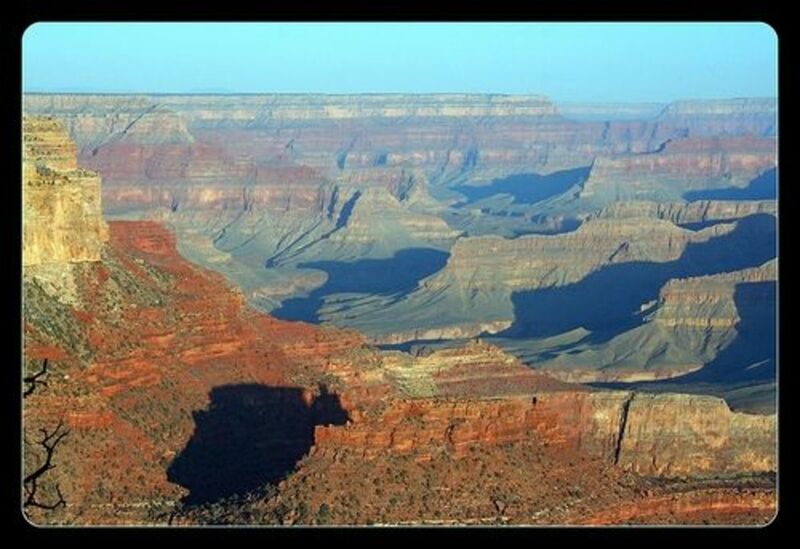 I have to ask: Does anyone else see a fish in that bottom shadow? His mouth faces left, can you see him? Thank you for taking the time to stop by, I really appreciate you! Please drop a note below so that I know you were here. 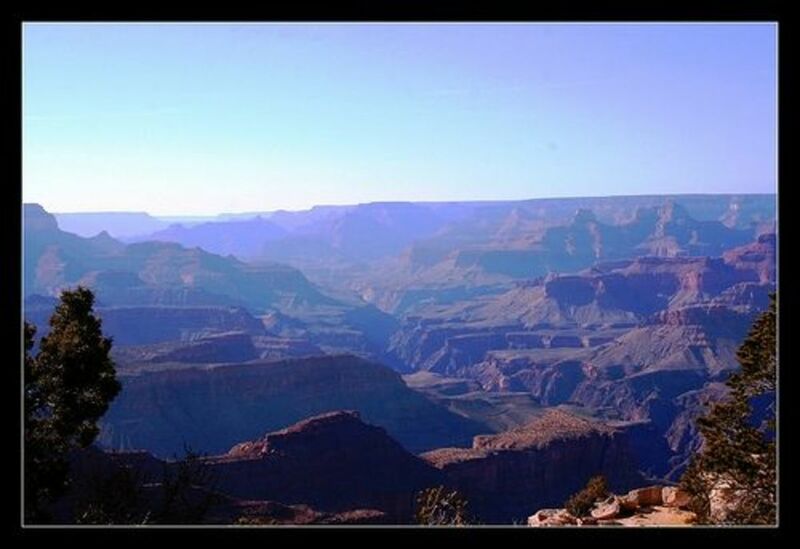 Oh I so want to go to The Grand Canyon...your pictures confirm my desires! 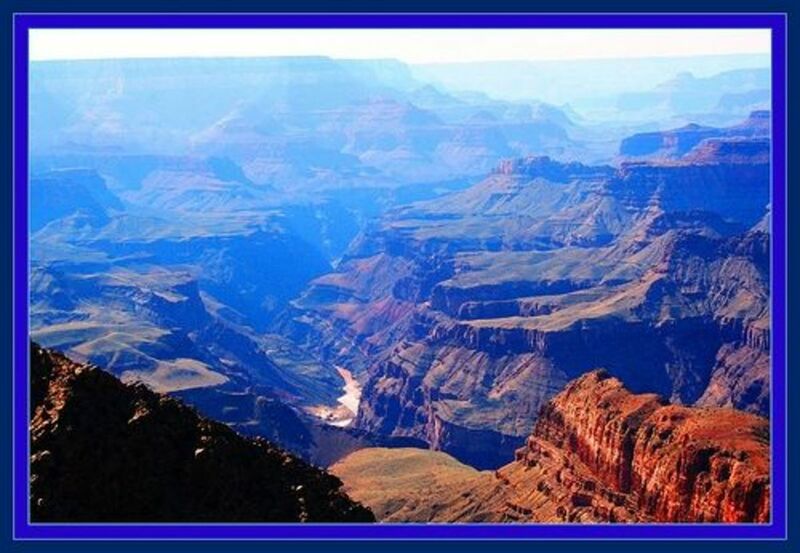 Wow, you've really gone into detail on the Grand Canyon! 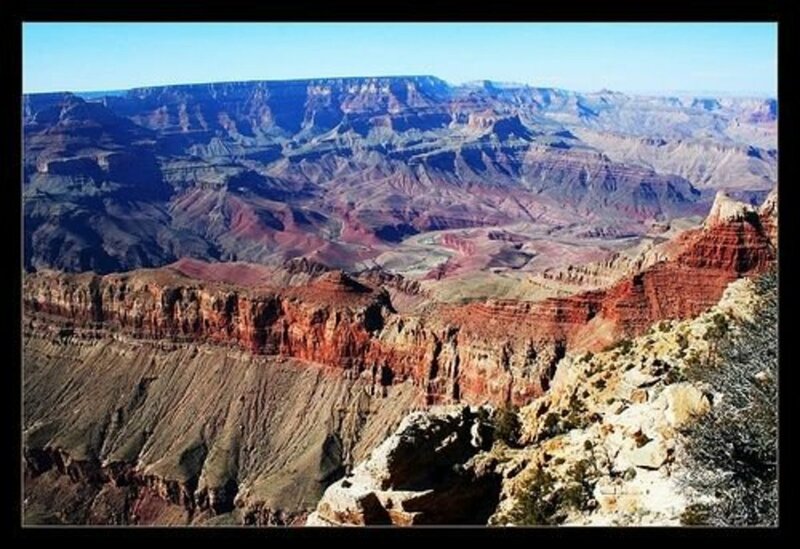 I'm off to check out all of these Grand Canyon lenses. Squid angel blessed. You take some amazing pictures. Very beautiful. Wow! It's far more blue that I'd expected.